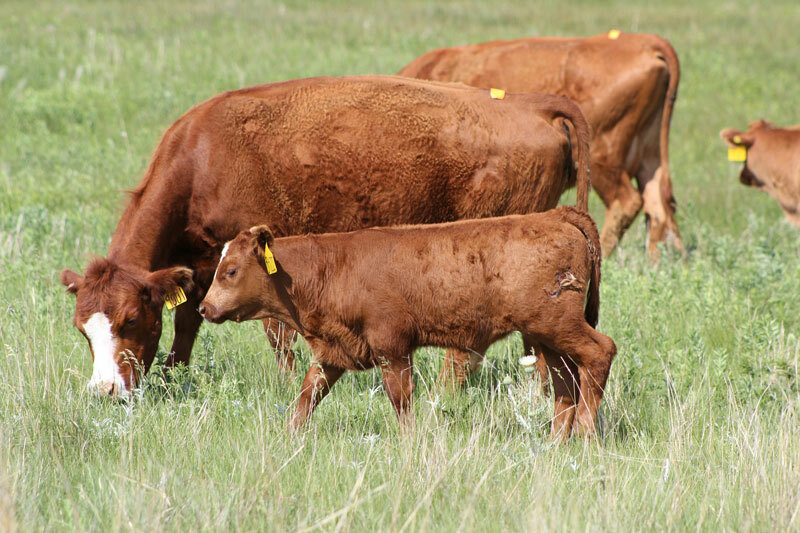 BeefWatch articles are authored by Nebraska Extension Beef Specialists and Educators about various aspects of the industry, from feedlot production, nutrition and forage management to beef economics - focusing on the most important issues producers are facing during that time of year. Lincoln, Neb. — BeefWatch, an electronic monthly newsletter that provides beef producers with timely, research-based information on beef production issues as well as current issues and timely topics for consumers, is expanding to reach Hispanics working in the cattle industry. One to two articles will be translated each month into Spanish, appearing both on the beef.unl.edu website and the Podcast version of BeefWatch.